When the news broke about AMC’s spinoff show of The Walking Dead, people were naturally skeptical. TWD is one of the most fan-crazed shows on TV. People have grown up with the characters for five full seasons and felt the weight of every single decision they made. We all remember seeing Dale on the ground with his body ripped open, Andrea tied down to the chair fighting off walker Milton, the Governor’s ruthless methods and eventual disposal of Herschel, and countless others. Fear The Walking Dead went into the Sunday night time slot knowing full well it would take heroic efforts to convert TWD’s fans to their side. And to the producer’s credit, they acquitted themselves nicely for a debut season. I will try and avoid getting too much into the plot and speak in general terms about the positive and negative after the six-episode season. The Plot: Big surprise, the show is about zombies. However, Fear The Walking Dead constantly reminded us that the show will be a “slow burn” up to the action. And right they were. 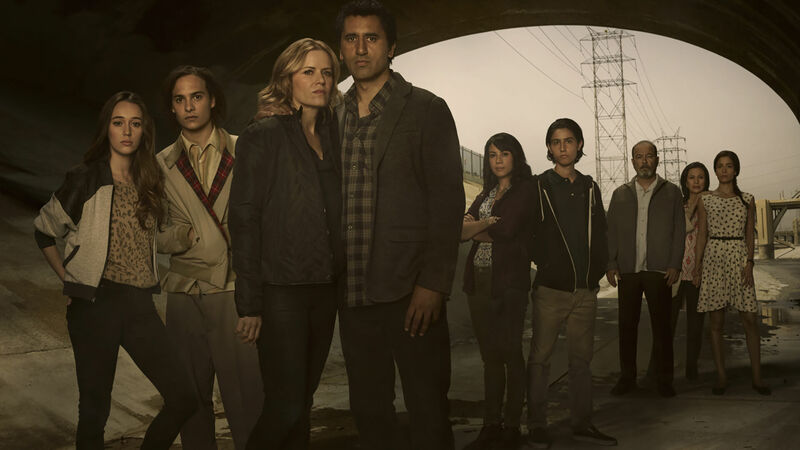 Taking place in Los Angeles, FtWD introduces a troubled family not unlike a lot of modern-day homes. Divorce, teen drama, addiction, it’s all there. The show spends the majority of the season building up the family dynamics and only slightly hinting at the zombie sickness beginning to spread. Eventually, riots grip Los Angeles and force the military to quarantine the city. Family members come and go, not always by choice. 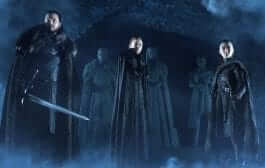 A few key members of the show lose their lives at the end, due to an incredibly irresponsible decision by one of the main characters to release an arena full of walkers. My thoughts: If you are looking for high flying action with zombie shootouts, season one is not for you. 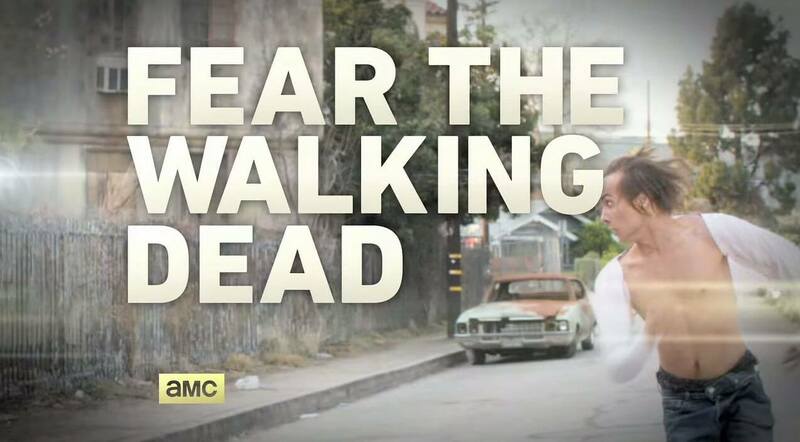 The show’s goal is to describe life before the walkers gripped the country and convey how people reacted to the initial outbreak. The Walking Dead only hinted at life before walkers, this show lives it. There are intense moments involving close encounters, but they come and go very quickly. You NEED to go into Fear The Walking Dead with a blank slate. Comparing this to the big brother show will set you up for failure. The Acting: Think back to the first couple seasons of The Walking Dead. We love most of the characters on the show NOW, but not so much early on. They rubbed us the wrong with their decision making. Fear The Walking Dead looks to have a similar trajectory with the characters. Unfortunately, the show does not have the star power early on to compare in terms of sheer acting quality. TWD gave us guys like Michael Rooker, Irone Singleton, Lennie James, and Jeffrey DeMunn; actors that have done big-time movies. Fear The Walking Dead has a few actors with some decent roles but the rest are relative unknowns. The “Alicia” character is incredibly limited in her emotional output, Travis and Madison showed a horrible reaction to the first visible walker, and the overall teen dynamics didn’t draw me in. My thoughts: Very hit and miss. I really enjoy Frank Dillane’s portrayal of Nick, Cliff Curtis has evolved his character to add some toughness, Coleman Dimingo’s “Strand” has a very rigid exterior that draws me in, and Ruben Blades portrays a seemingly innocent barber with a horrible past. The rest of the cast haven’t sucked me into their world yet. But as I eluded to earlier, give these guys a chance. I had no clue who Andrew Lincoln and Norman Reedus were before The Walking Dead. Overall, season one had some slow moments but was otherwise very enjoyable. If you haven’t watched either series before, start with this one. Knowing what happens in the world first took away some style points from Fear The Walking Dead. 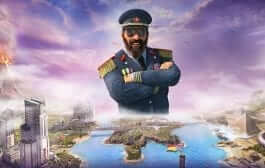 The acting has potential to get better and turn into household names. Just realize things won’t be happening fast and the action is limited, and you’ll like the show.